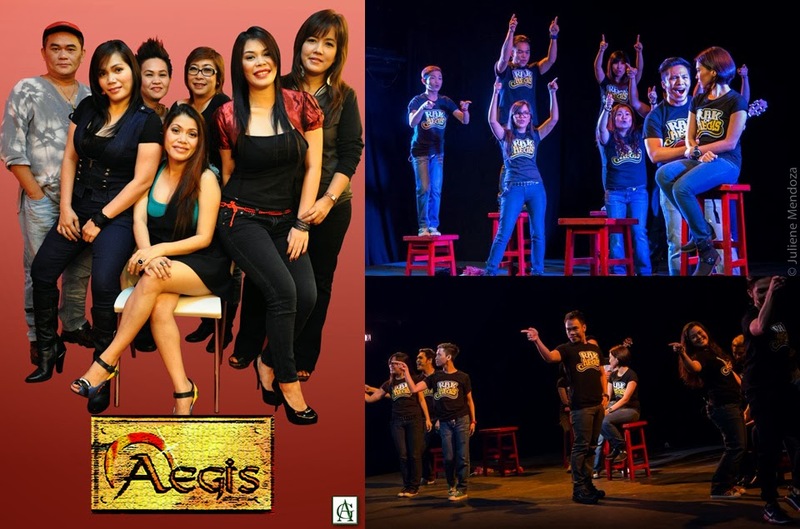 PETA Relives Aegis Music with Rock Musical "Rak of Aegis"
No it is not a cheap knockoff of the hit musical Rock of Ages. Though the director admitted that the title is a direct influence, this upcoming musical from the Philippine Edcational Theater Association (PETA) is all original and of course mostly inspired by the late 90's band Aegis. 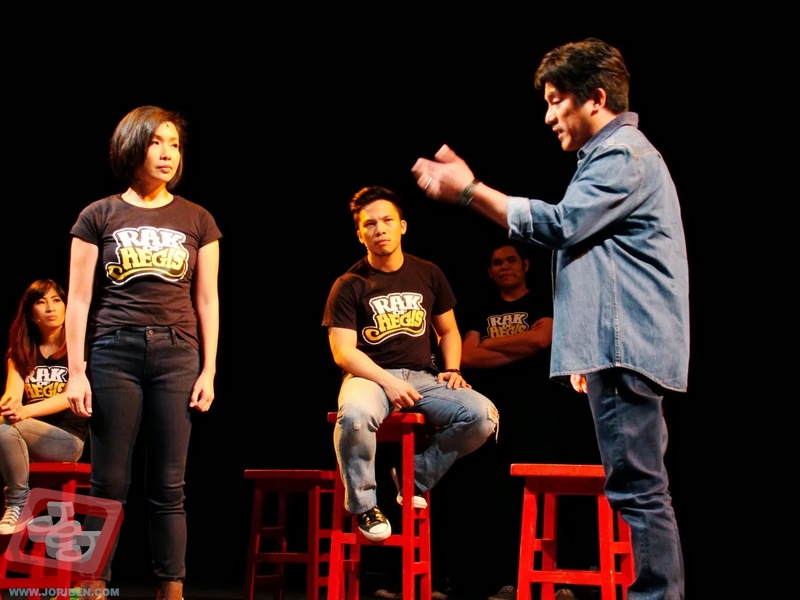 Closing their 49th season, PETA choose Rak of Aegis to shake things up. Paired with an excellent cast, music and script, Rak of Aegis is definitely the right material for the job. And who among us don't know Aegis hits such as "Luha," "Halik," "Sundot," "Christmas Bonus," and "Basang-basa sa Ulan". Admit it, people in all ages, gender or class, Aegis music became part of our culture whether we like it or not. Also imagine all those hits to be performed by talented performers such as Isay Alvarez, Kalila Aguilos, Robert Seña and Aicelle Santos. Be prepared for the performance of your life. With the success of the previous rock musical "Sa Wakas" (based on Sugarfree Songs), I'm pretty certain that Rak of Aegis will also be a hit. And we should all support OPM so you must grab that phone and reserve for your tickets now. The play runs from January 31 to March 9, 2014 at The PETA Theater Center located at No.5 Eymard Drive, New Manila, Quezon City. Tickets are now available via www.ticketworld.com.ph, 891-9999. For more information contact PETA at 725-6244 or 0917-5765400, petatheater@gmail.com or visit www.petatheater.com.